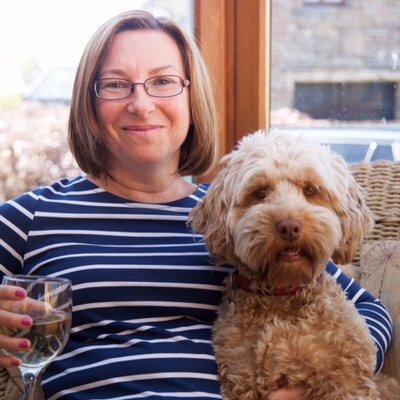 I’m pleased to be joined by Julia Myerscough today as she takes part in my author spotlight. 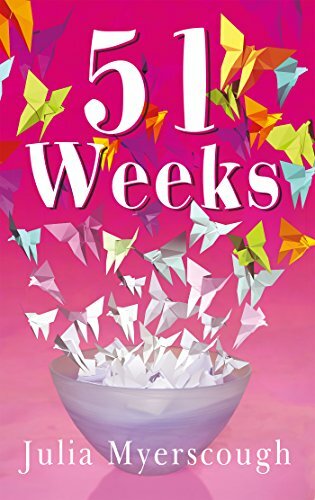 Her novel, 51 Weeks, is available to order now in paperback and as an e-book. It sounds great and has had excellent reviews – and is on my to-be-read list! You can order a copy online here and read on to find out more about Julia. I had become uninspired and frustrated at the range of novels and the subject matter on sale. Everything seemed ‘samey’ – Crime, Dystopian, depressing tales of personal tragedy and trauma, psychological thrillers or chick lit that I no longer felt I identified with or could connect with. On a night out in town with friends, I vented my frustrations. They concurred with me and challenged me to write ‘the novel we want to read’. 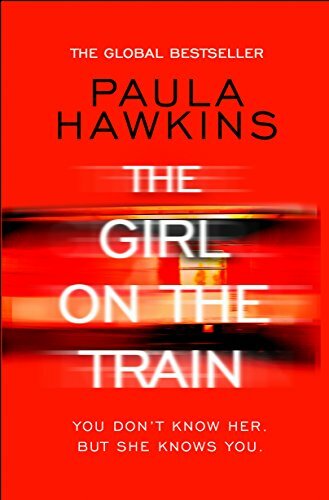 We all agreed that we we’re desperate to find a distinctive, comic novel with depth, for women aged 30+ (for those of us who have outgrown Bridget Jones). I passionately wanted to write distinctive and entertaining fiction about current real-life dilemmas and issues that we all face and sometimes struggle with. I realised that I had been searching for a gripping and significant narrative with relevant messages that resonate with the reader, provokes and encourage debate. In August 2014 I was on holiday with my family. It was a lovely, sunny day and I was sitting in a bay, a cup of tea in my hand and day dreaming about turning 50, what it would mean to me and how would I mark the occasion. It was at that moment that the working title ’51 things to do when you’re 50’ came to me…and the book was born. I spent hours reading articles, listening to podcasts and talking to self- published and traditional published authors trying to decide whether it was worth going down the traditional publishing route. I did send out my manuscript to around 8 agents/publishing houses just to see…and I received replies from each (which I have been told is good). They all said to keep trying…but I didn’t want to spend what could be years trying to get a publishing deal. That wasn’t my motivation for writing 51 Weeks. And, to be honest, some of the and articles and biographies that I came across were plain bizarre and confusing! I had no idea whether my novel would make ‘others cry’ or if 51 Weeks fell into a certain genre…and there was nobody to advise me! It was after reading, that these days, many publishing houses look for debut authors who have ‘cut their teeth’ before offering a contract, and I received an amazing review from a stranger, that I decided to self-publish. The general public would be the judge of the quality of my novel and if it was good enough, then, in time, my work would be recognised. I found Matador/Troubadour online and submitted my manuscript for approval. I designed my own book cover, wrote the back blurb myself, sourced a local copy editor and proof reader and the rest is history. Amy Richards – mother, wife, fan of scones and Pinot Grigio – has a brainwave on how to celebrate her 5oth birthday year. She asks her three best friends to select mystery challenges for her to perform. They come up with 51 – one a week, and a week off for Christmas. What starts as harmless fun soon develops into an always exciting, yet frequently turbulent and sometimes profound experience. As the weeks pass, friendships are forged and broken, infatuation tests morality and ethics, and the revelation of dark secrets changes both Amy’s life, and the lives of those she loves – often in unexpected ways. It was easy! I wanted to write about Amy’s journey of self-discovery and personal growth and development over 52 weeks (one year)…and of course, everyone’s miles too busy during Christmas week to concentrate on anything else -except Christmas!!! 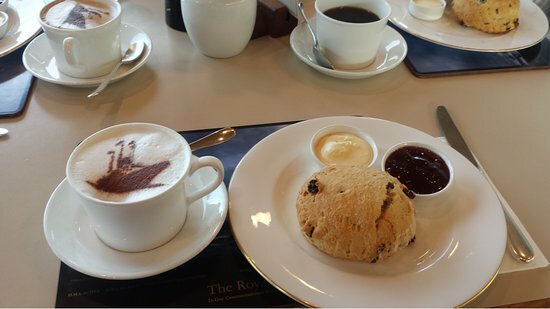 I went to our local café in Cockermouth with three friends and celebrated over coffee and scones!!! It was a bit early for Pinot Grigio! Yes – the working title of the sequel to 51 Weeks is 31 days. It’s three years later and we follow the lives of Amy, her sister Jess and her friend Claire to see what’s happened. I can’t read novels when I’m writing! It affects me in in a bad way. 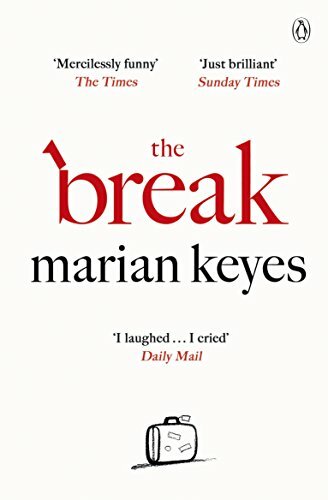 I’m desperate to read Marian Keyes ‘The Break’ but it will have to wait. 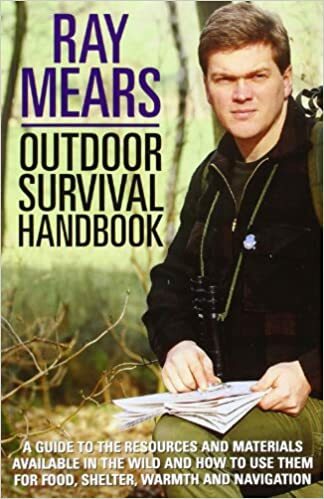 A survival guide by Ray Mears! Mine!!! It’s been coined by Waterstones Carlisle, BBC radio Cumbria and BBC radio Leeds as Bridget Jones for the older lady. Everyone who reads it is desperate to see it at the cinema and they all want a cameo role!!! I’m open to cast suggestions…. 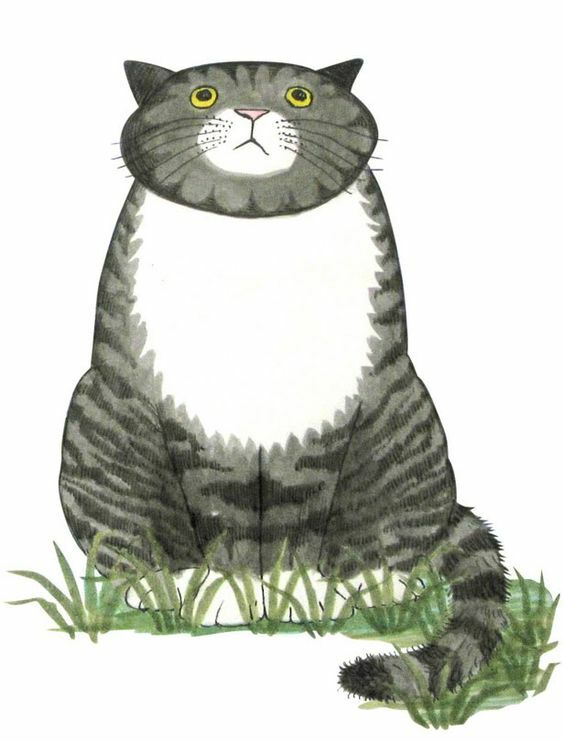 Mog the cat (Judith Kerr’s children’s books). I used to read these to my children and l just love Mog’s character.